When they hear that I spend five or six hours a day, on average, researching and writing essays since I retired going on five years ago, people usually ask me how many books I read now. I read about two dozen on average a year, all but one or two on a combination of tablet, smartphone and desktop. A Pew study released a few week ago finds that 3-in-4 American adults read at least one book a year. The ratio reading e-books has risen to nearly 1-in-3. Just since I retired, the the percentage of American adults with either a tablet or e-reader has risen to 50%, up from 3% who owned tablets and 4% who owned dedicated e-readers at this point in 2010. Among American adults who read at least one book a year this includes 69% of males compared to 82% of females, and nearly 8-in-10 Millennials (ages 18-39,) nearly half of whom read an e-book compared to 17% of my generation. There is little variation among those who live in rural, suburban or urban communities although print readers skew slightly rural and e-book readers skew slightly suburban. 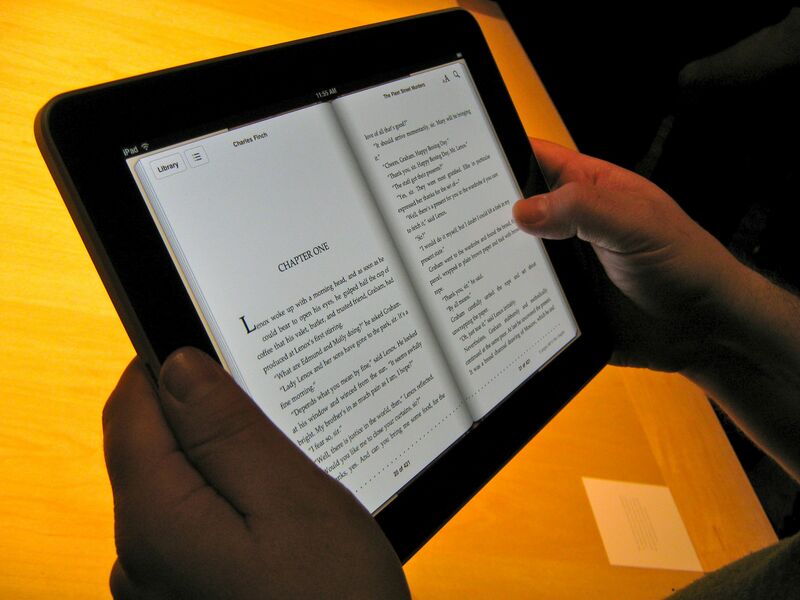 Of those who read books in a given year, only 5% said they read an e-book without also reading a print book. The median (midpoint) for number of books read by American adults is 5, in other words half of adults read more than 5 books and half read fewer putting me well above the midpoint. This is not significantly different however than previous years. Of more concern to me are the 1-in-4 American adults who don’t read a book at all in any given year including 1-in-3 men and far too many elected to high office. My adopted home of Durham, North Carolina is less than 10,000 people shy of the 250,000 person mark needed to qualify for the annual ranking of America’s most literate cities conducted by Dr. John W. Miller at Central Connecticut State University but when it does my bet is it will rank in the top 15. The ranking indexes six indicators: number of bookstores, educational attainment, internet resources, library resources, periodical publishing resources and newspaper circulation. Of the others in the South, eight of thirteen are above the median. The index is useful for setting community goals and for spotting areas of vulnerability. The measures are key to upward mobility and overall community vitality. Of equal concern to me however is a study showing that only 2% of those in poverty read at least 30 minutes a day, compared to 88% of those who are wealthy. Only 1-in-4 Americans in poverty have a passion for reading, compared to nearly 9-in-10 who are wealthy. If we’re not worried about the adults, if we are going to break the cycle of poverty, we need to worry about the children born into poverty. From my own experience, love of reading starts at home.